Sister Anna Puzakova has studied her Catechism at the Holy Trinity Lutheran Church in Zaporizhia. Now she is a communicant member of our church. Pastor Oleksandr Feschenko who serves two congregations (in Tokmak and Zaporizhia) has invited sister Anna to come to the Holy Communion. We prayerfully wish our sister Anna many happy and blessed years in Christ! 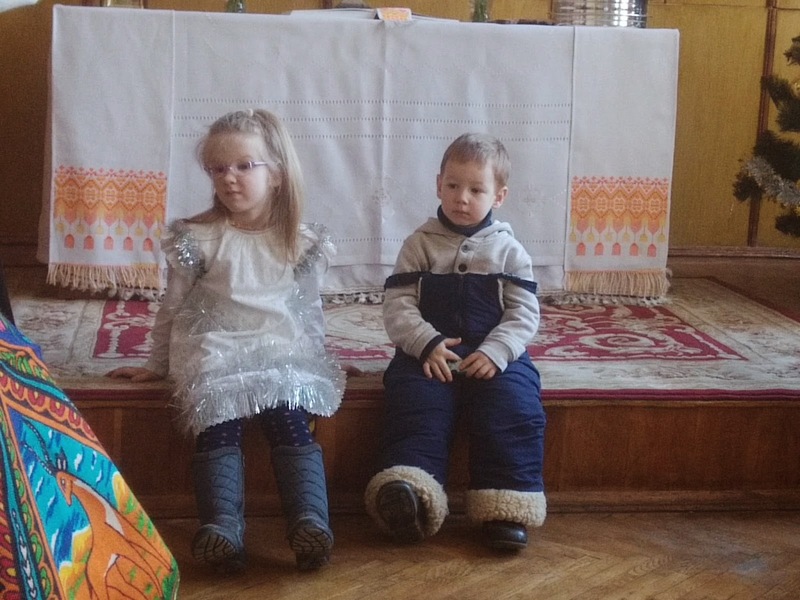 Victor and Olena Rymar from the Holy Cross Lutheran Church in Kremenets have baptized their daughter, Sasha. The Sacrament of Baptism has been conducted by Pastor Roman Andruntsiv and Decon Stepan Ksiondzyk. We pray Sasha grows in the Christian faith bestowed by the Holy Spirit and wish her many happy and blessed years in Christ! Father Stepan Ksiondzyk has been celebrating the 50th anniversary of his Deaconal service. In the times of Communist persecutions Deacon Stepan had his home church where he conducted Baptisms and Marriages of Kremenets inhabitants. At the same time he was persecuted and experienced physical violance for his Chrsitian convictions from the Soviet regime. 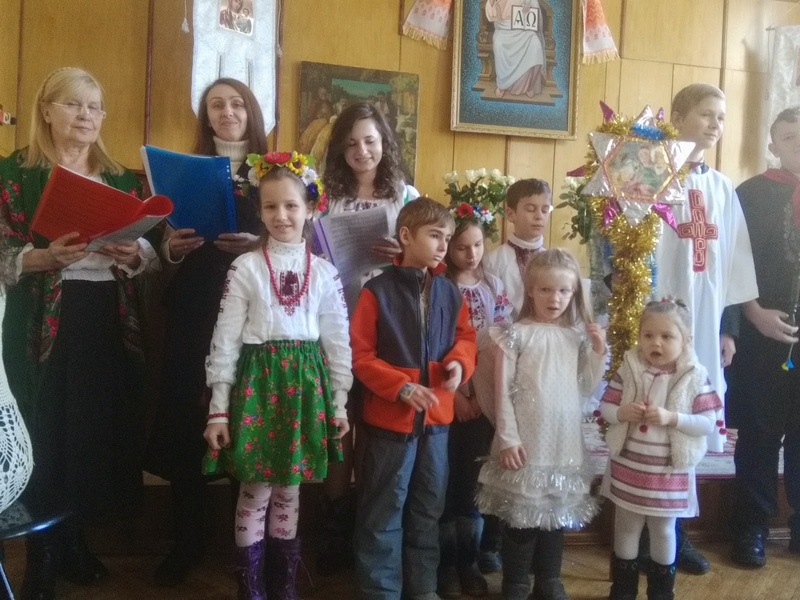 As the Ukrainian Lutheran Church has been restored in Ukraine, Deacon Ksiondzyk faithfully serves in the Holy Cross Lutheran Church in Kremenets. We congratulate Deacon Stepan on this Jubilee and wish him many and blessed years in the service of the Savior and His Church! Picture: Flowers to Deacon Stepan from the Ukrainian Lutheran Church. On January 7 we celebrated Christmas. As most Ukranian Christians we follow the old Julian Calendar. 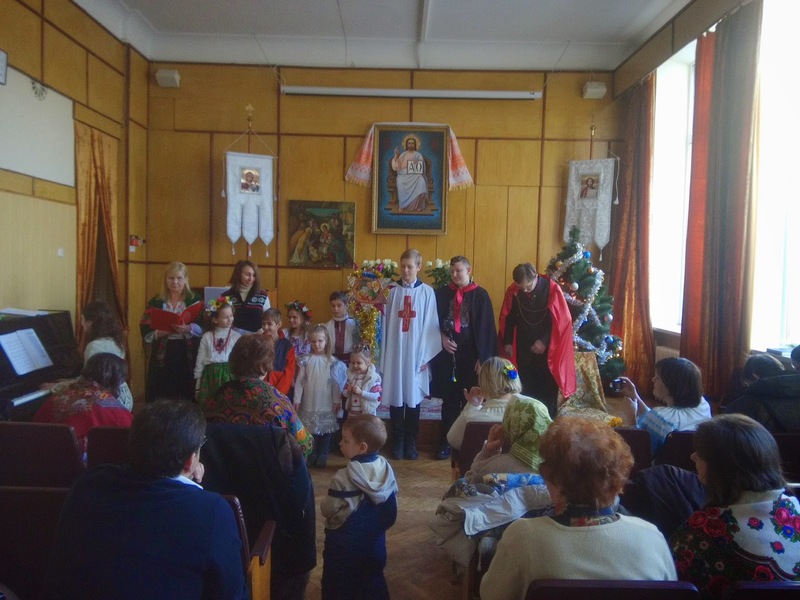 Traditionally there are Christmas Pageants after the Holy Liturgy in our congregations with play about Christmas events and carols sung. 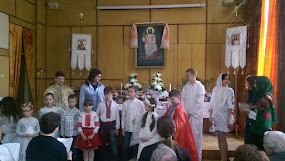 Below are pictures from the Pageant and its participants in the Resurrection Lutheran Church in Kyiv. 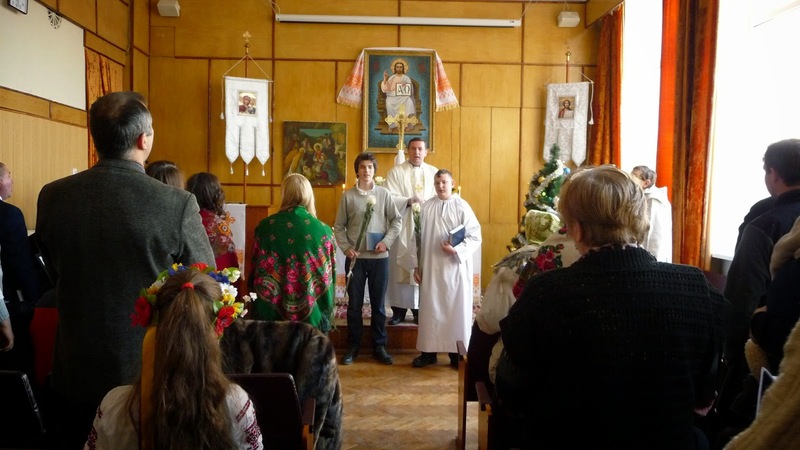 On January 7 Jaroslav Horpynchuk and Maksym Rudzik were welcome to their first Holy Communion at the Lord's Table. We wish the new communicants of the Evangelical Lutheran Church many happy and blessed years in Christ! 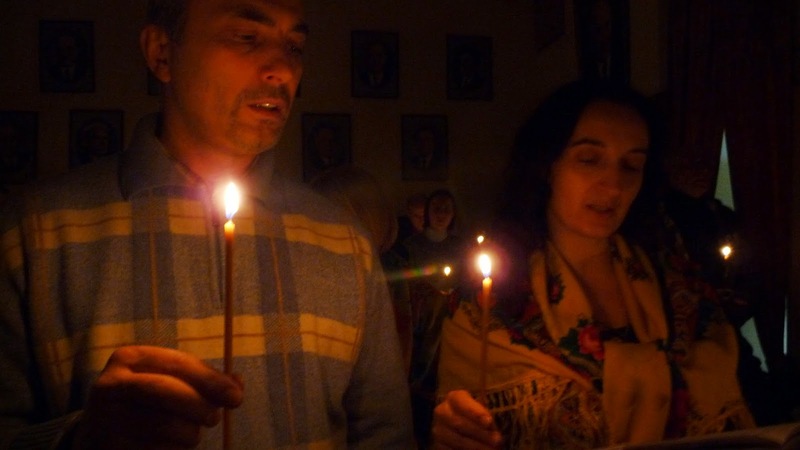 Singing "Silent Night, Holy Night" at the Resurrection Lutheran Church Nativity Vespers in Kyiv this year (we follow old Julian Calendar along with the majority Ukrainians).